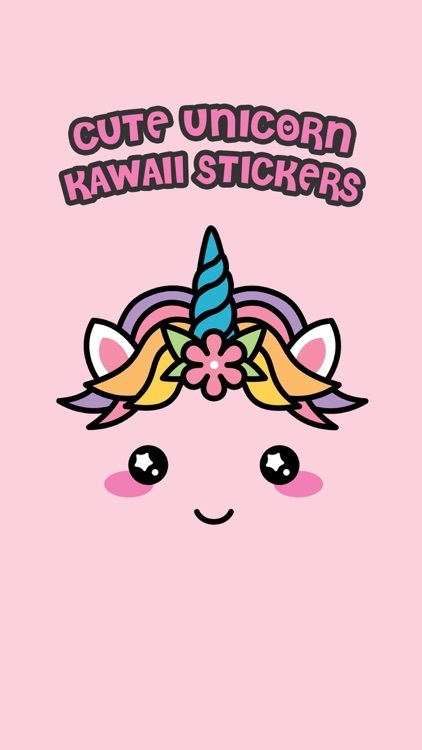 Enjoy our Cute Unicorn Kawaii Stickers to express your feelings like love, sadness, curiosity, anger and happiness..., Have lots of fun sending Cute Unicorn Kawaii Stickers to your friends. 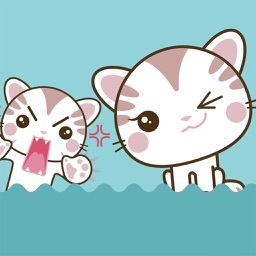 Express yourself in new ways with dynamic Stickers you can put anywhere in your chat. 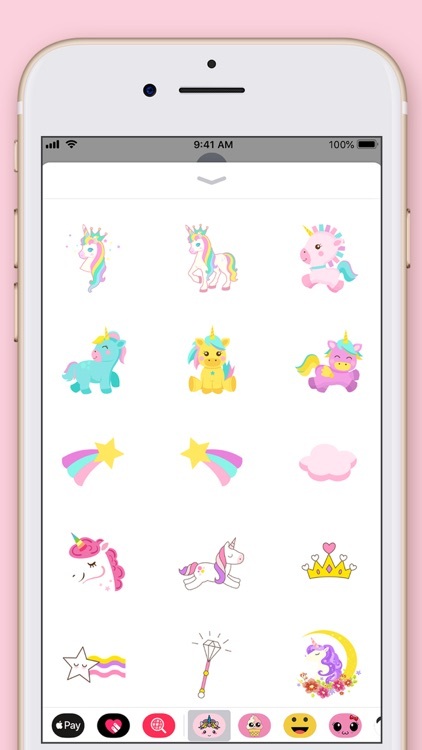 Scale, rotate, and layer stickers even place them on photos you send and receive. 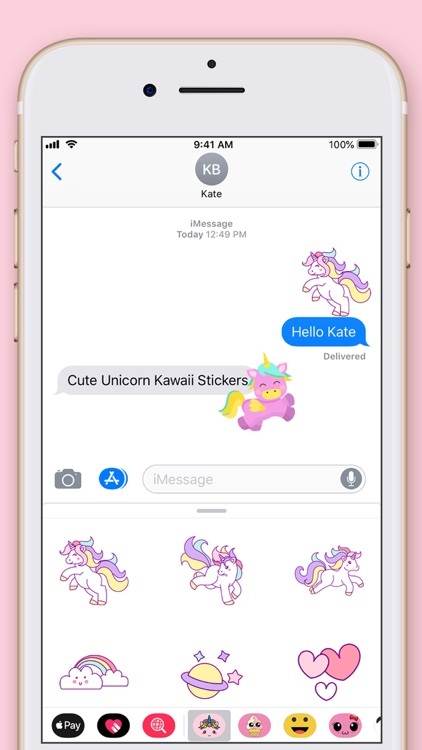 Use Cute Unicorn Kawaii Stickers to add magic to your iMessages. 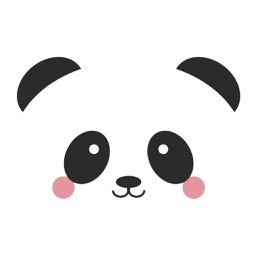 • Send dynamic stickers in chat. 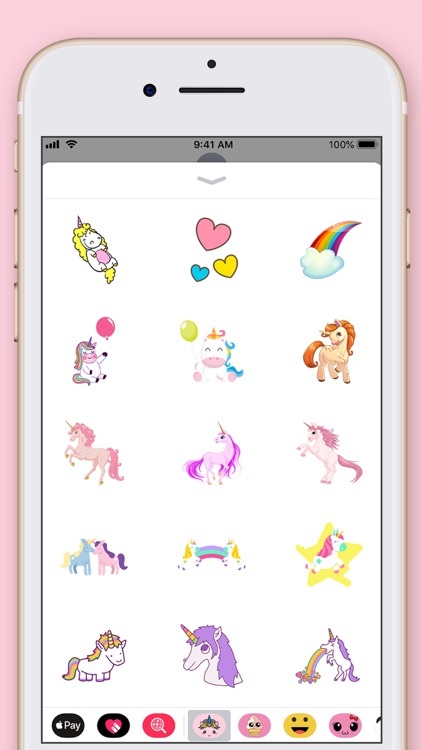 • Place stickers anywhere on your iMessages. 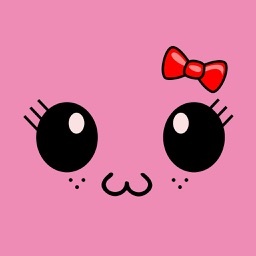 • Customize your photos with stickers in chat. 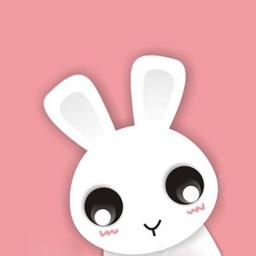 • Layer stickers over each other, in chat, and on photos. 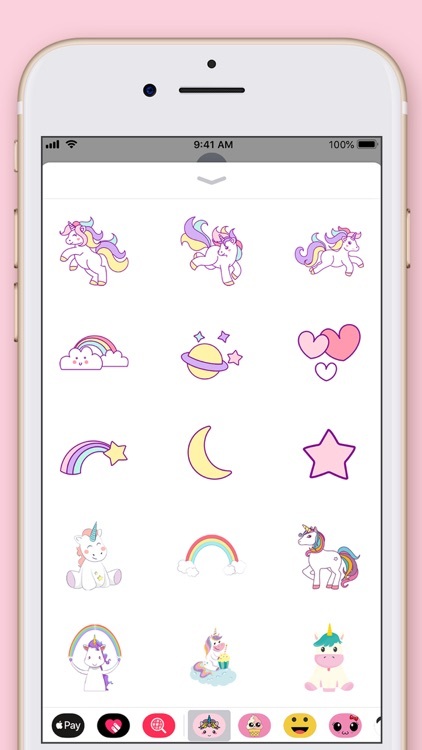 • Scale & Rotate stickers. 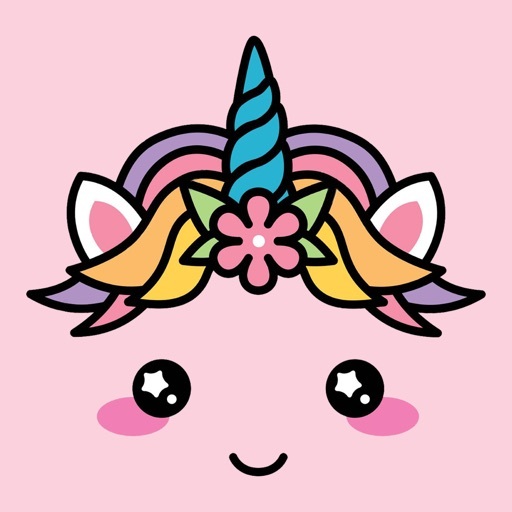 If you want Cute Unicorn Kawaii Stickers please download app "Cute Unicorn Kawaii Stickers" from the App Store. 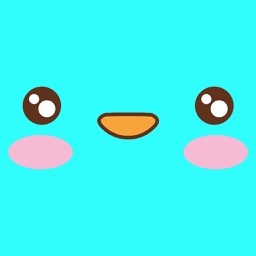 Invite your friends to join us, Thanks for using our App.